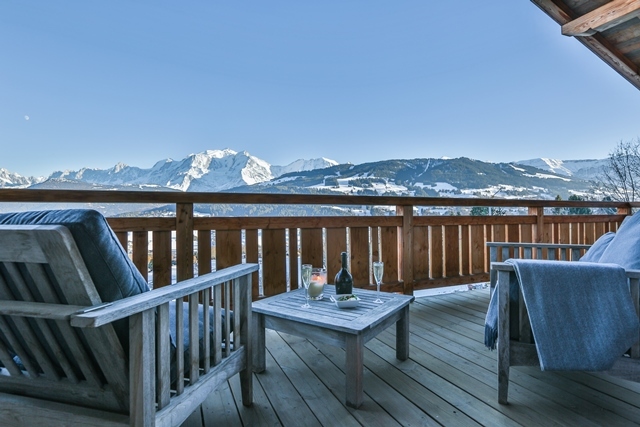 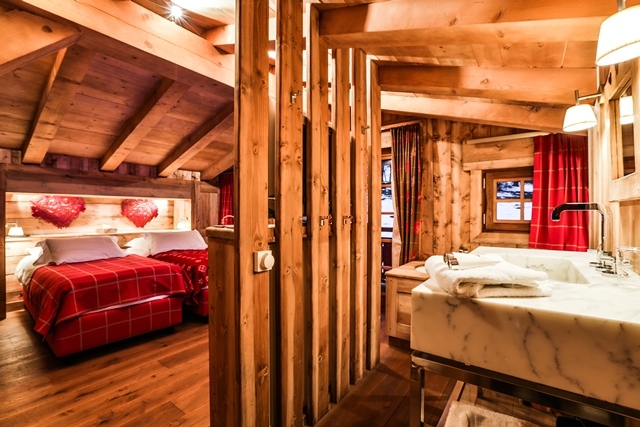 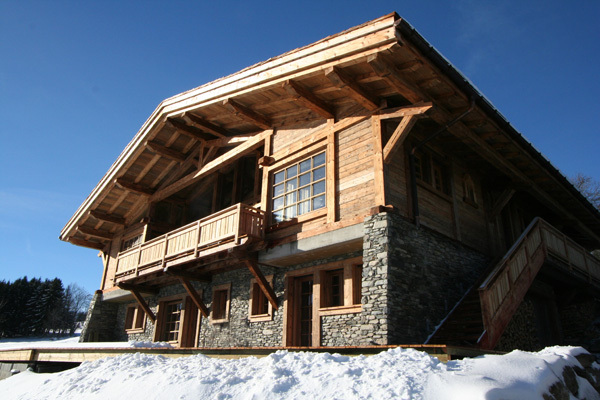 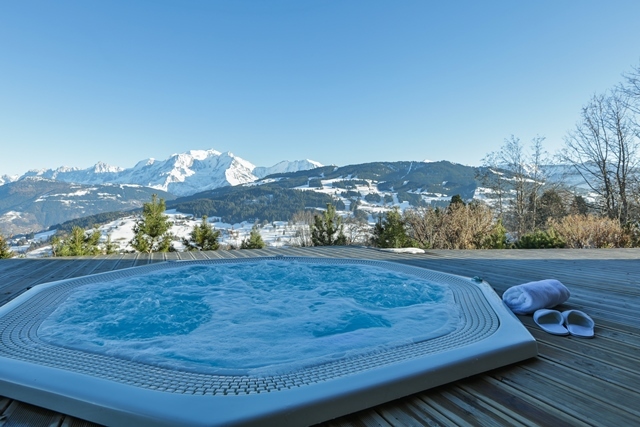 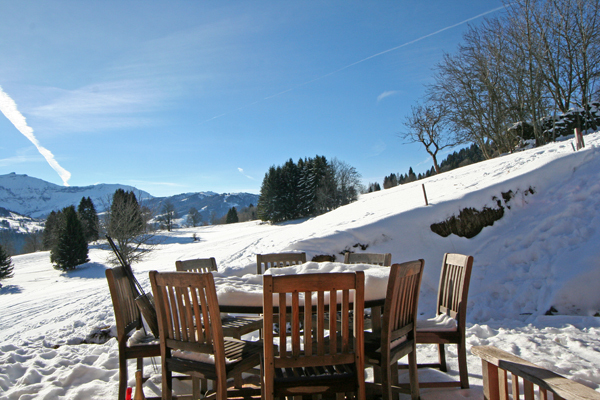 Chalet Birdy is located near the slopes of Combloux, at the end of a charming lane which gives the chalet an exceptional view of the Mont Blanc range. 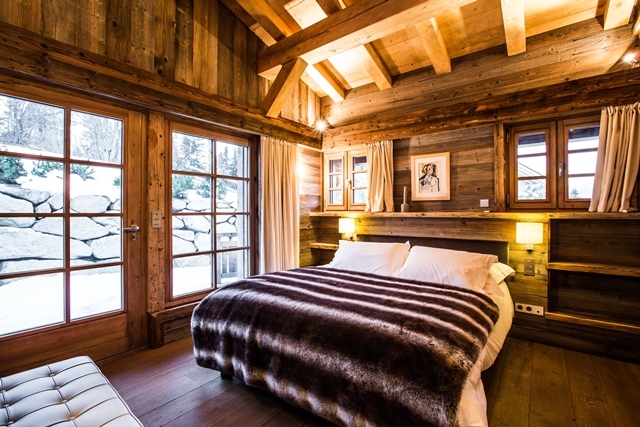 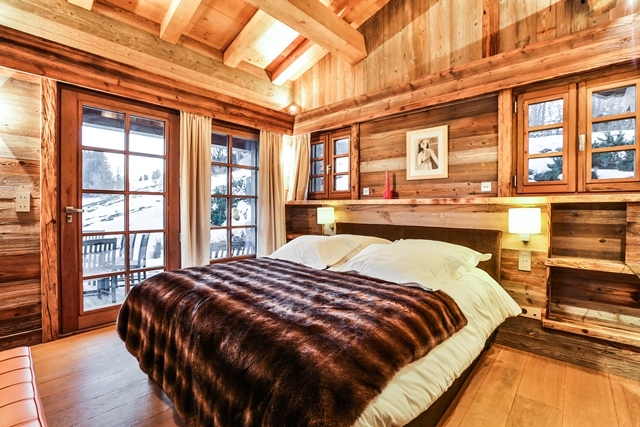 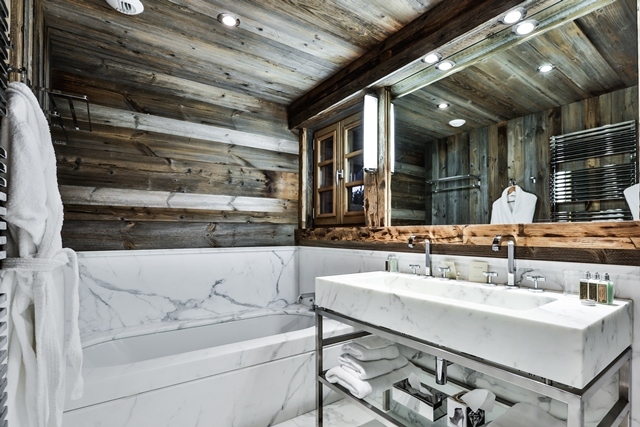 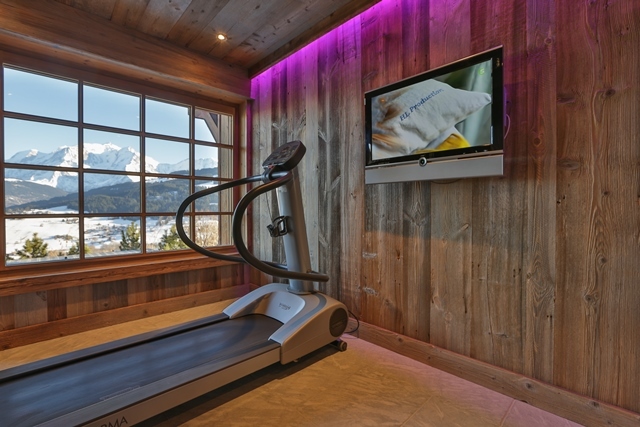 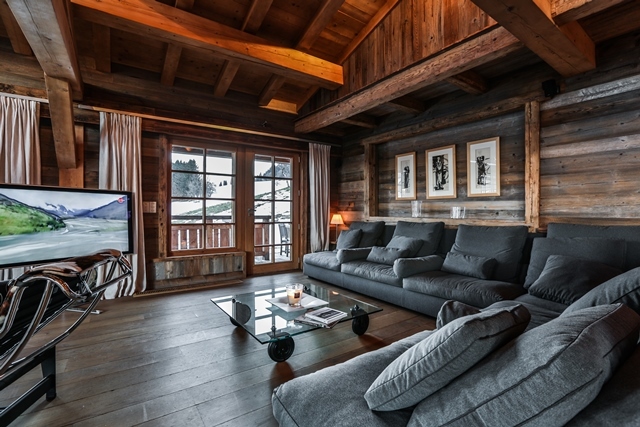 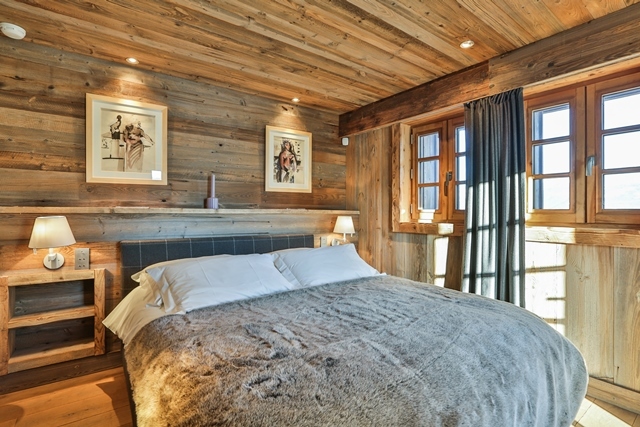 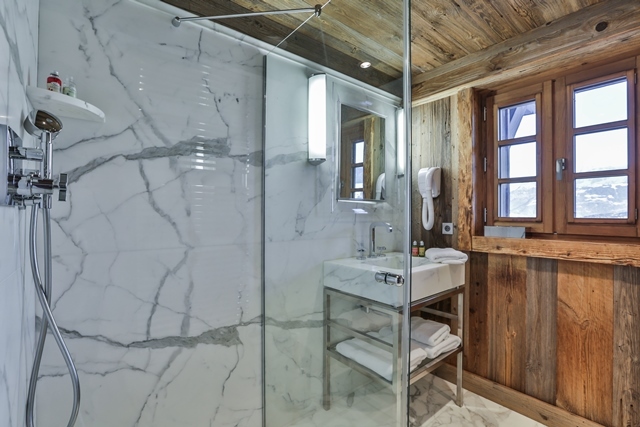 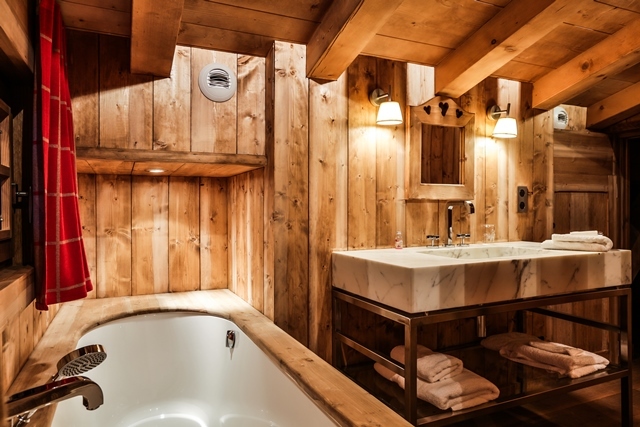 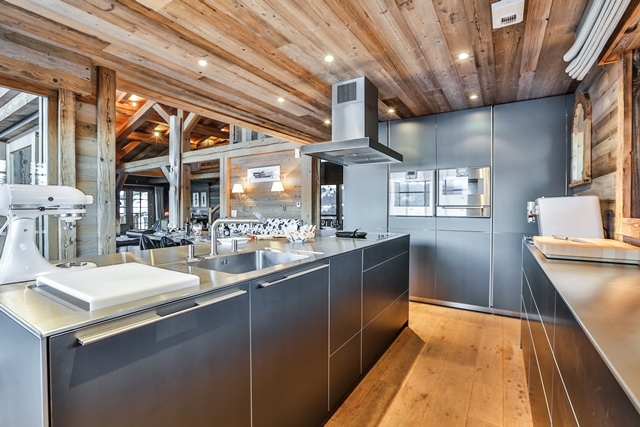 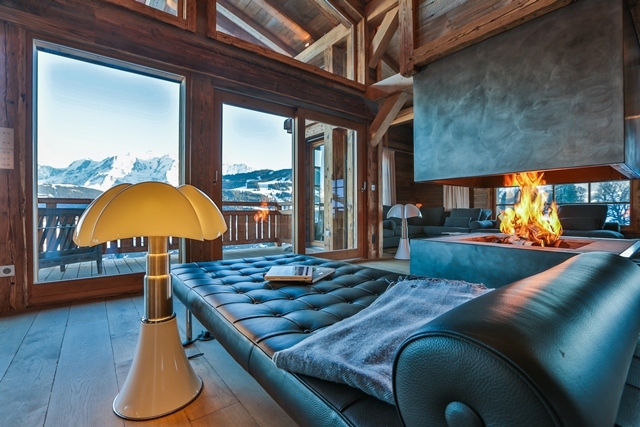 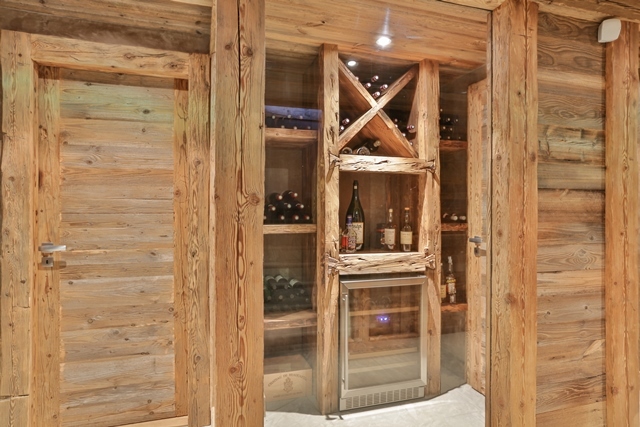 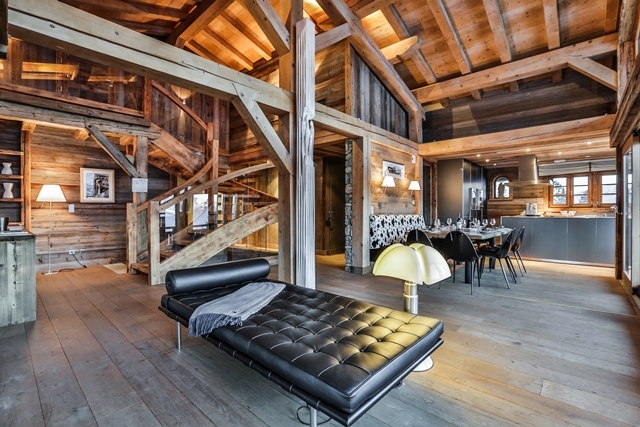 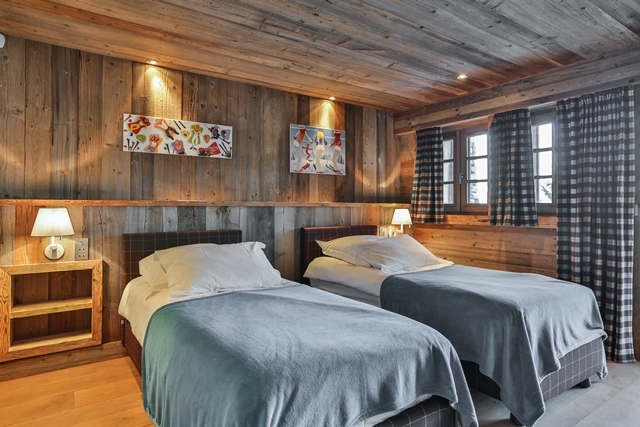 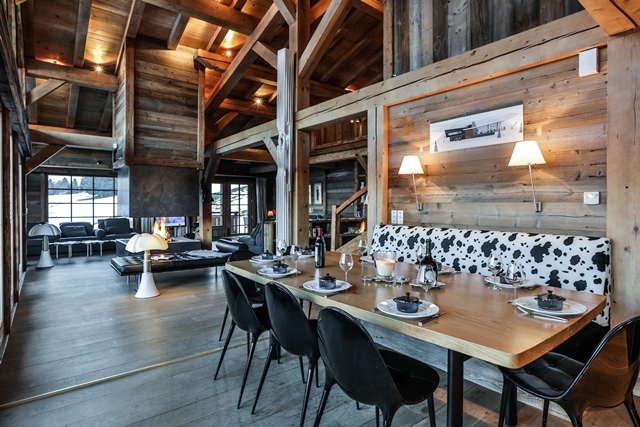 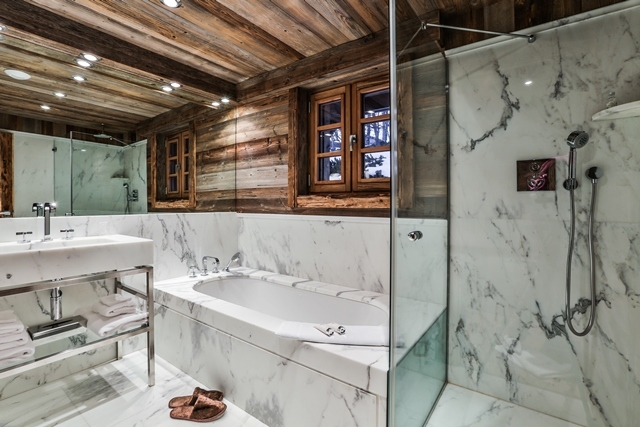 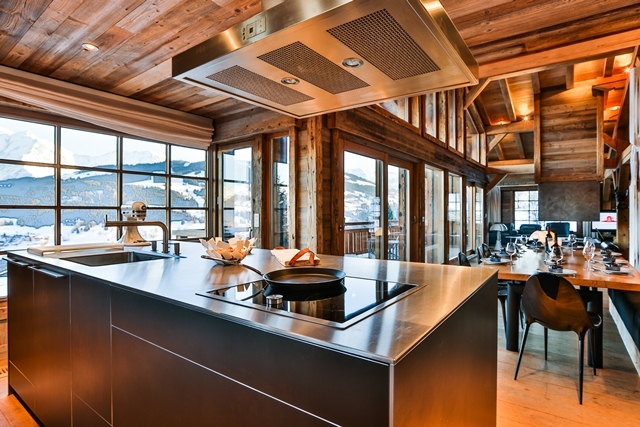 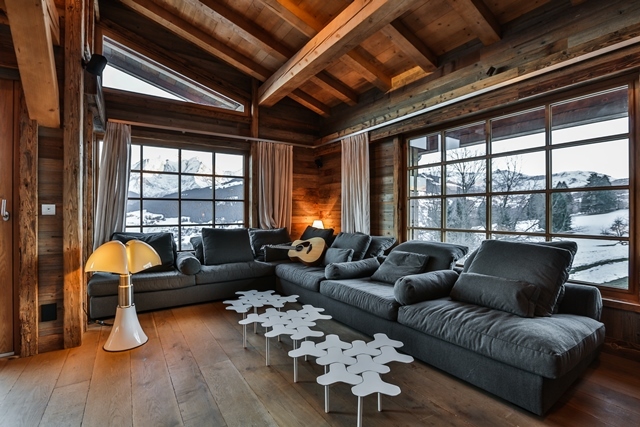 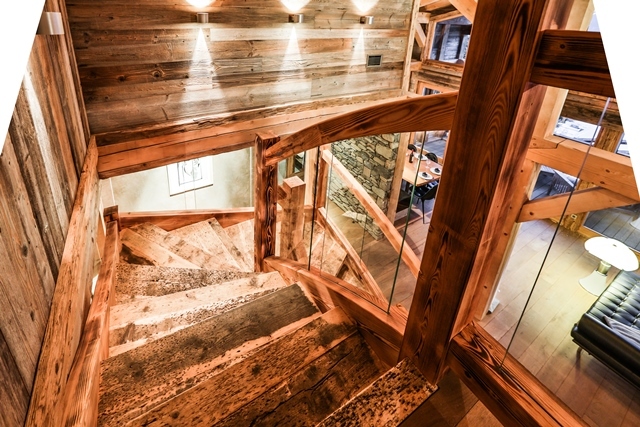 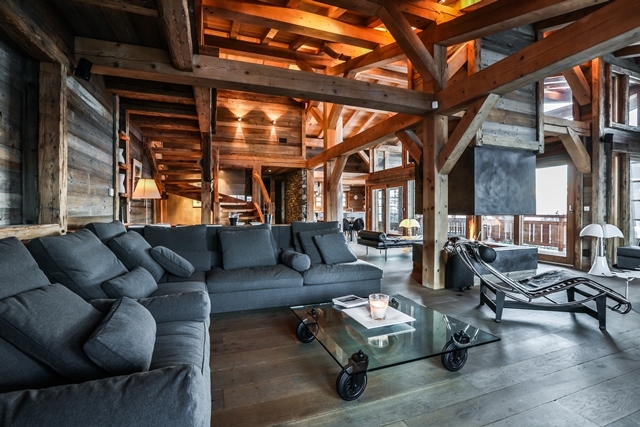 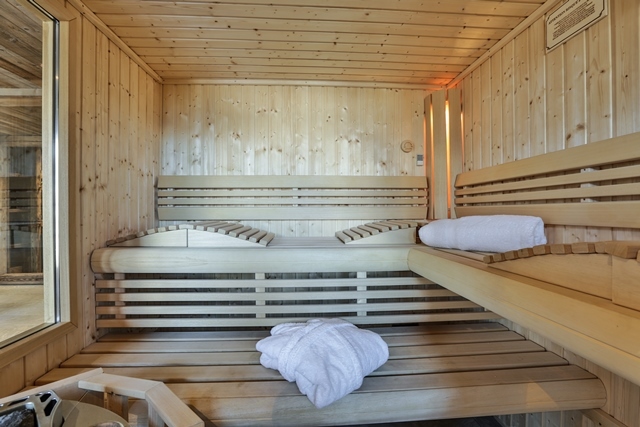 Luxury chalet Birdy was built with noble materials and its volumes and décor are a successful mix of modern comfort with the typical chalet feel. 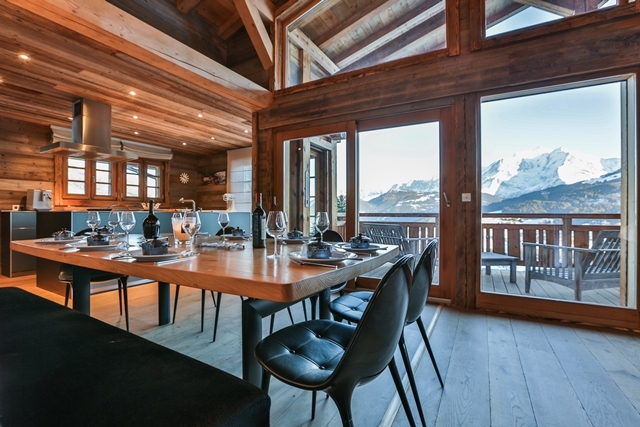 The main living area provides large glass windows so that guests can enjoy the panorama and let the sunset views filter in. 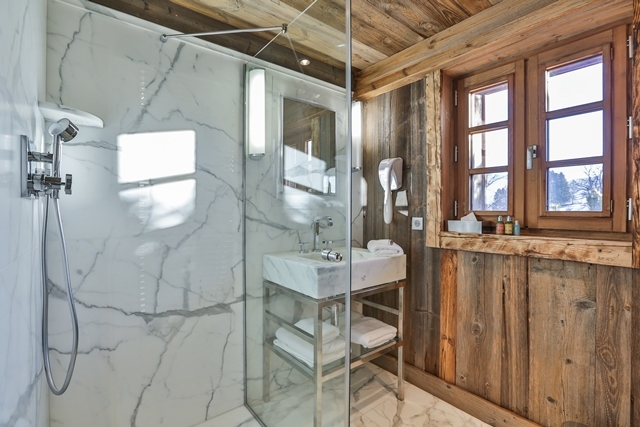 Magical touches like this ensure unforgettable holidays for family and friends. 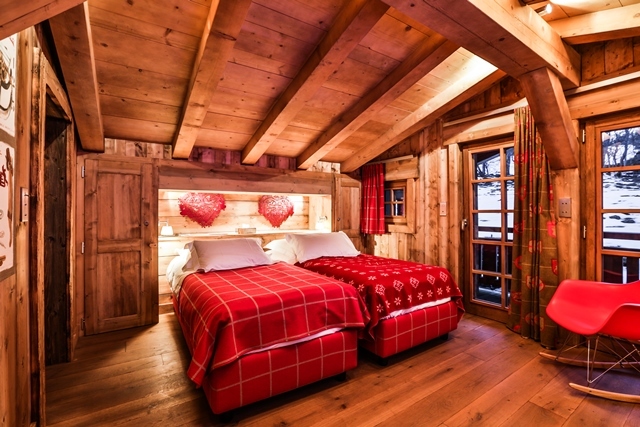 Level 2: kid bedroom and bathroom.